Honestly, I bought this book after watching Downton Abbey.! I thought I would learn more about aristocratic families, but it was a more of a historical account of their lives in general, not an account of particular families. This does not mean the book is not good, no. This book is about 800 pages, full of information, but some are repetitive. Still, one does not feel bored while reading it; maybe because I love history.! 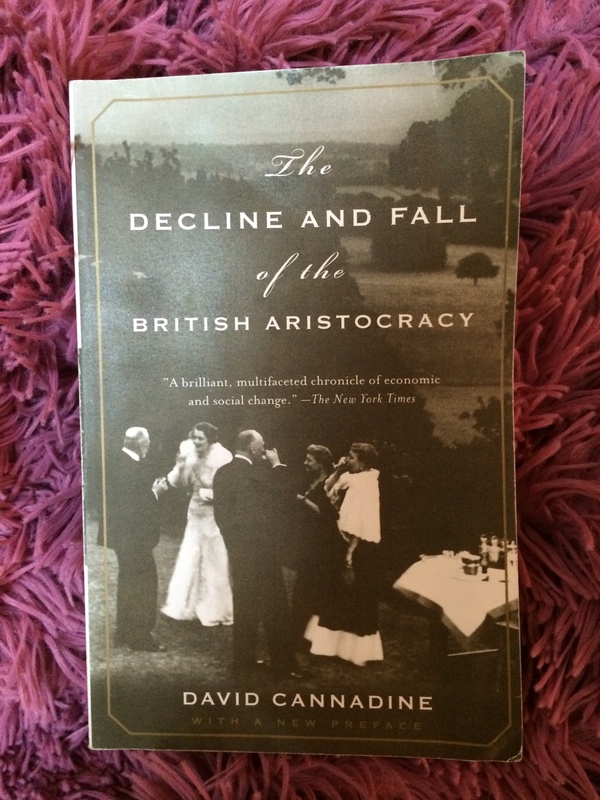 The book in general is a detailed account of the change in the British social history. The author spends many years collecting the material of his book. I enjoyed reading the book, because it really provides me with insights regarding a lot of historical incidents which are new to me. Bottom line: I recommend the book for anyone interested in the British history.